A trademark is a word, phrase, symbol or design, or a combination thereof, that identifies and distinguishes the source of the goods of one party from those of others. 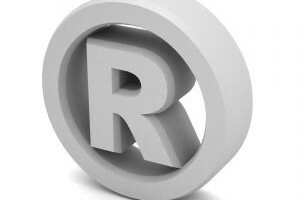 If you need to protect intellectual property then it is important to register for a trademark. Do Trademarks, Copyrights, and Patents Protect the Same Things? If you would like assistance in forming your new business contact us today!